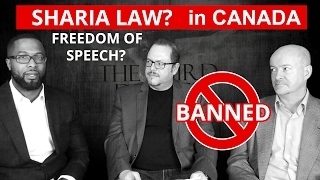 Canada SUBMITS To Blasphemy Laws. 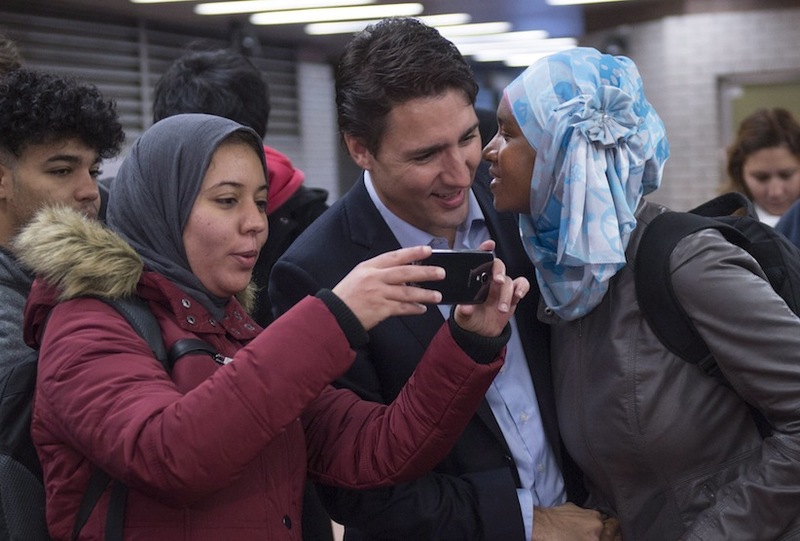 “Pretty Boy” Trudeau Squashes Free Speech; Knock-On Effects & Root Causes. AS is known, Rome wasn’t built in a day. 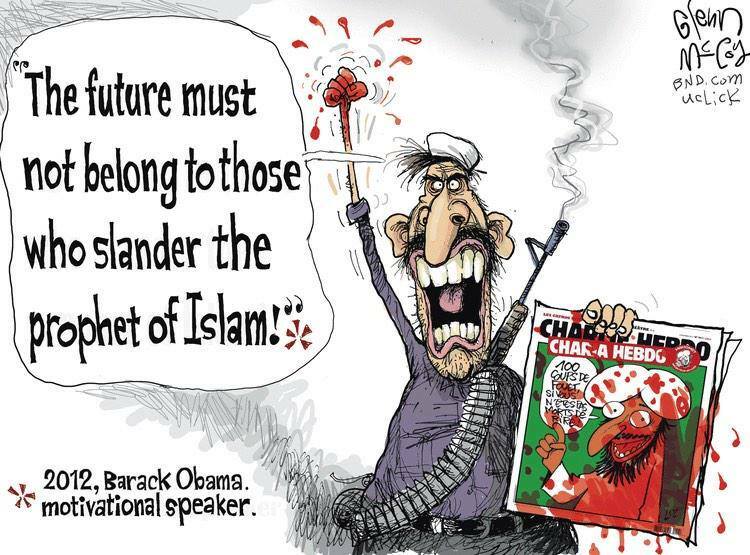 The point being, a nation’s submission to Islam never happens overnight. Not at all. Besides, contrary to the PC, leftist, and captured media, haven’t you heard: Islam in Arabic is translated as “submission”; submission of desires to the will of God. It comes from the term “aslama”, which means “to surrender” or “resign oneself.” Incontestably. IN fact, Islamists are dutifully aware that it is a very lengthy process to submit others to Allah. So much so, they hardly think of their main mission, as committed Muslims, in terms of instant gratification. Rather, their goals are long-term, thus, step-by-step they are phased in. Yes, “The Plan” attests to this very assertion, and no one should be foolish enough to argue otherwise. Time to get with the program. The truth. FOR further disinfectant, listen up to the following (brief) video. Instructive. Its essence exposes the dangerous underbelly of the Brotherhood Mafia’s main players in America, and with knock-on effects to Canada through its same hydra-like front groups. Ditto. But in case you haven’t heard, CAIR is the Brotherhood Mafia’s propaganda arm! ALAS, as to where they are in their “Phased Plan” for America and Canada (never forget, the above was conceived as a blueprint for North America), well, let’s just say that Islamists can walk and chew gum at the same time. In other words, as they stealthily implement each phase, so too (their non suit and tie) fellow Islamists are busy plotting frontal jihad as front-line soldiers for Allah, while others offer support via countless networks. Safe-houses. Self explanatory too. SO it is under the above sword and banner that patriotic Canadians find themselves; entrapped. Know that it was hardly unexpected. Mind you, even though loosey-goosey Canadian leftists paint themselves as liberal multi-culti types who embrace inclusion, the fact is that leftists are the ones, as always, who squash the underpinnings of the most liberal tenet of all: free speech! Welcome to Orwell’s universe. Dystopian. 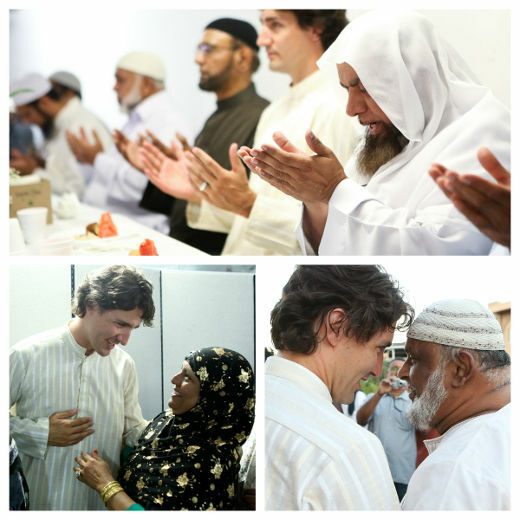 IN this regard, before we segue to Islam’s triumph in Canada – and in order to grasp the enormity and gravity of the latest Canadian law – one must internalize its Shariah Law basis, that which totally underpins Islam! Indubitably, the laws of Blasphemy have been adopted by Canada (and elsewhere in the west, but let’s not digress). You got that? 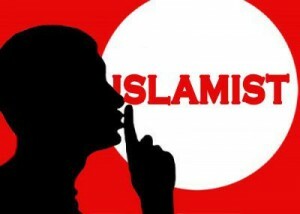 To wit, its first building block stems from a made up out of whole cloth “phobia” of Islam, aka “Islamophobia.” As a matter of record, this politically driven PC weapon was invented, yes, invented, by a main Brotherhood Mafia front group, International Institute for Islamic Thought (IIIT). What a shock….In reality, it was conceived as a bludgeon to advance the totalitarian Koranic roots of political Islam by stigmatizing, thereby, silencing any criticism of Islam! Resultant, even though Islam is not a race – nor has it ever been – one is reflexively tarred a racist for daring to criticize Islam’s barbarism via its full-throat embrace of jihad. But never mind, patriots are getting restless. Indeed, they are. Even so, the laws of Blasphemy are where it’s at. Effectively, in a nutshell, Shariah Law FORBIDS any criticism of Islam and its madman “prophet”, Muhammad! ONTO the meat…presenting, Canada’s officially cloaked stealth jihadist, Iqra Khalid. She is one of countless. (i) develop a whole-of-government approach to reducing or eliminating systemic racism and religious discrimination including Islamophobia, in Canada, while ensuring a community-centered focus with a holistic response through evidence-based policy-making. AIN’T that special…..touchy-feely alike. Silencing. And due to the above treachery, a perfect storm is upping the ante! 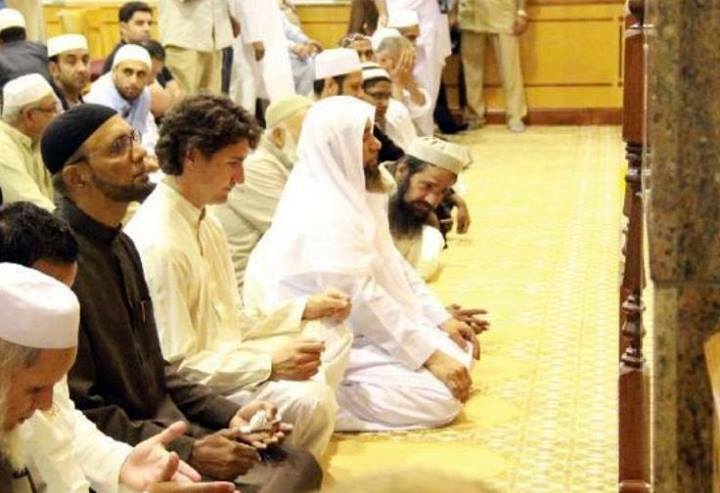 CONSEQUENTIALLY, it is beyond imperative that patriotic Americans press their leaders to ban Shariah Law – whatever it takes – unless, waking up to the Canadian “model” is more appealing! MOST significantly, in relation to America (recognizing that Canada is lost to the clutches of Islamists due to enabling leftist counterparts and apologists), how much more intrinsic could passing Congressional Bill S.2230 be for the nation’s well-being, finally, designating the Muslim Brotherhood Mafia as a terrorist org?? ON the other hand, doing nothing will mirror the outcome of Canada; as America too falls into the catastrophic web of Islam/Shariah Law! Submission.